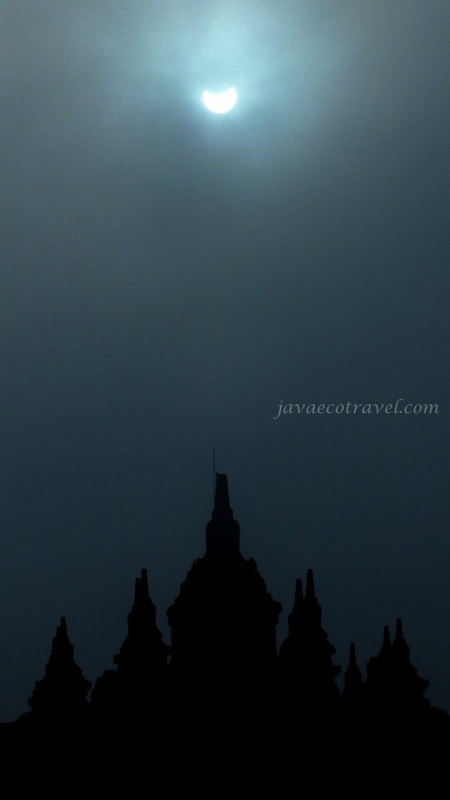 33 years ago, on 1983, Java experienced total Solar Eclipse. 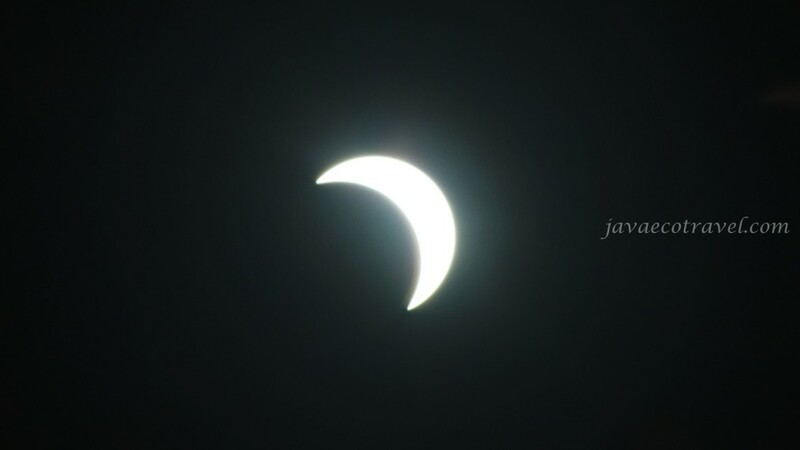 On March 9, 2016, again the Eclipse line passed through Indonesia. Java only get about 85% or partial Solar Eclipse. 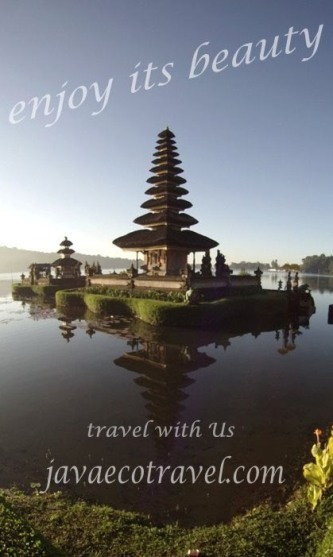 The best spots were on the Moluccas Island. 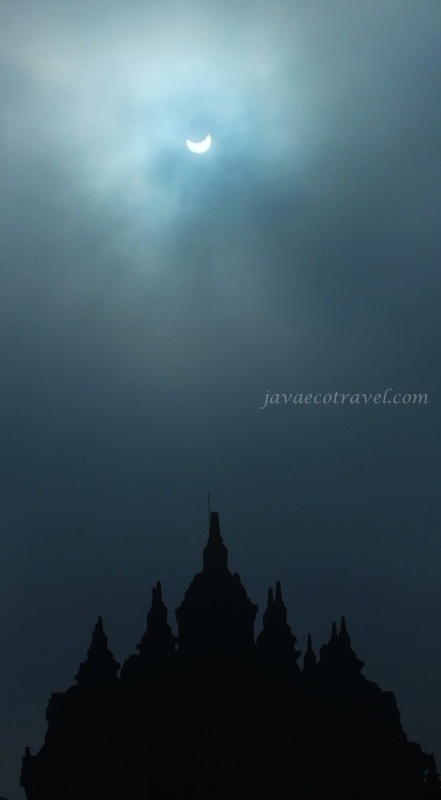 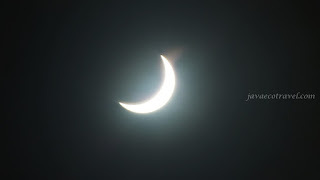 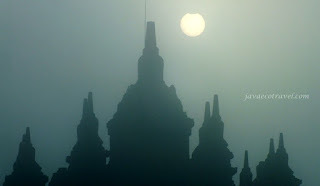 But, Jogjakarta was also welcoming the eclipse.